The world’s most sustainable cities have been revealed. In October, the global design and consulting firm, Arcadis, released its 2018 Sustainable Cities Index (SCI). Aligned closely to the United Nations Sustainable Development Goals, SCI is a ranking of 100 global cities based on the three pillars of sustainability: people, planet, and profit. To learn more about the metrics used to rank the cities, please visit Arcadis’ full 2018 report. Here are the cities that ranked in the top five. The Austrian city of Vienna ranks in at number five. The city of Vienna is no stranger to the list, ranking within the top 10 for the past two years. The Austrian city has also been voted as the world’s most liveable city, boasting low crime rates, comprehensive healthcare, and moderate housing costs. More than half of Vienna’s metropolitan area is made up of green spaces. 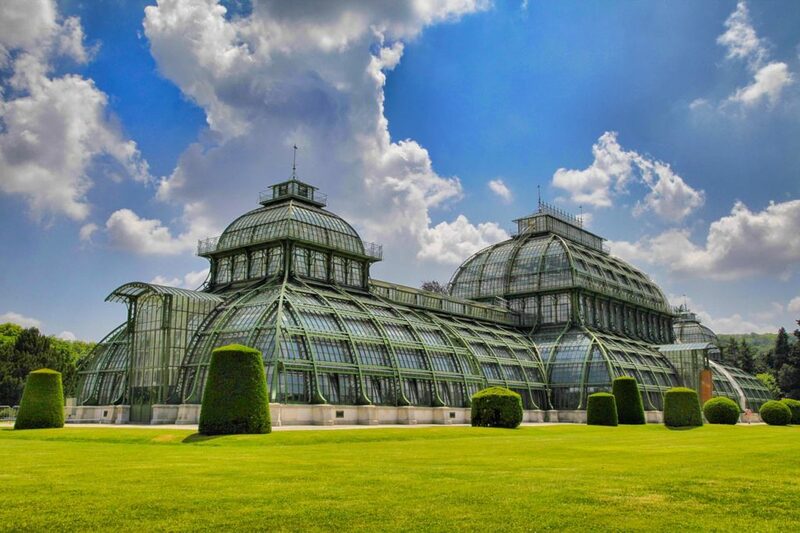 In total, Vienna is home to 2,000 parks including 280 imperial parks and gardens. According to the city, there are nearly 100 square meters of green space for each of their 1.8 million inhabitants. Traveling around Vienna is easy and efficient. Vienna offers 1,300 km of cycle paths with numerous rental and charging stations for bikes and e-bikes. 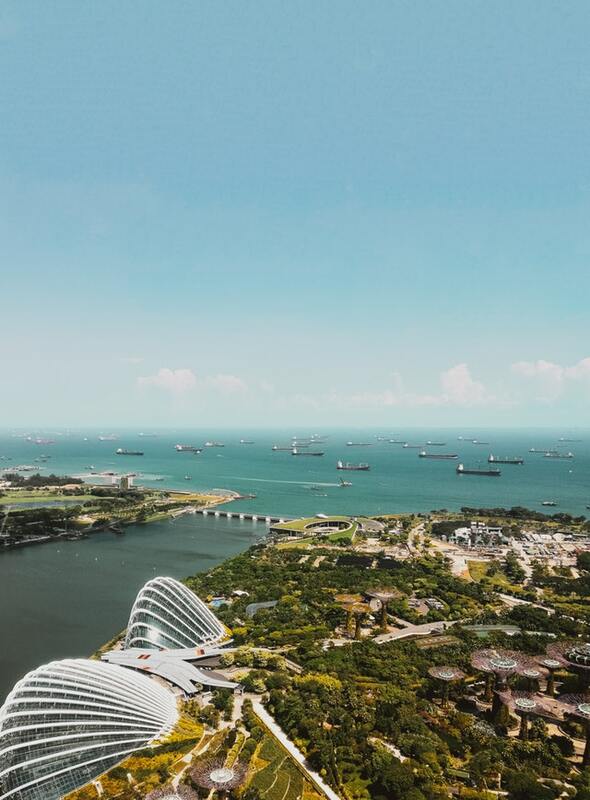 Singapore made the top five on Arcadis’ world ranking and also came in first for the sustainability ranking of Asian cities. Sustainability is a high-priority for Singapore, the self-proclaimed garden city. In 1963, Singapore set out on the journey to becoming a garden city with a focus on a clean environment and abundant green spaces. Five decades later, the city-state is living up to the name. The Singapore Botanic Gardens was designated as a UNESCO World Heritage site in 2015. Singapore has dedicated 10% of its land for parks and nature conservation. As of 2018, 80% of households are within 400 meters of a park. The city-state also encourages residents to opt for public transportation. Singapore’s transport systems have been rated as one of the best in the world regarding efficiency and affordability. Scotland’s capital comes in third for 2018. Edinburgh has the most abundant green space of any city in the UK. 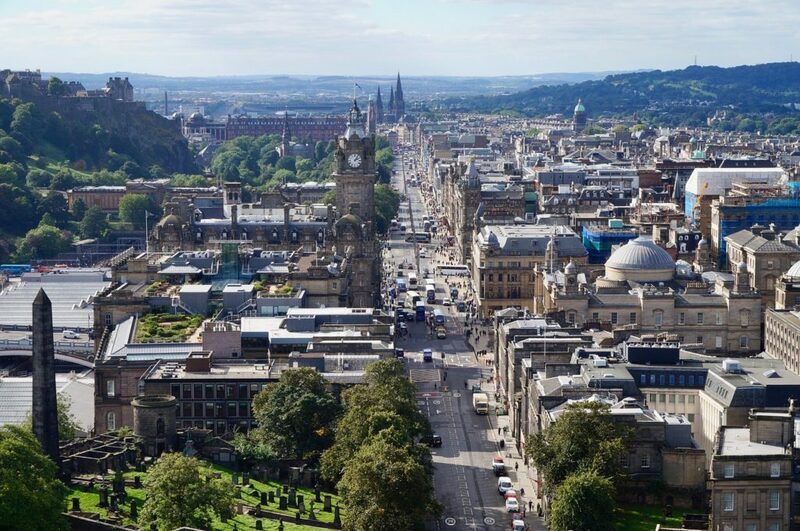 The mapping software company, Esri UK, shows Edinburgh with 49% green space. In addition to public transport, the city is also working towards safer travel for pedestrians and cyclers. 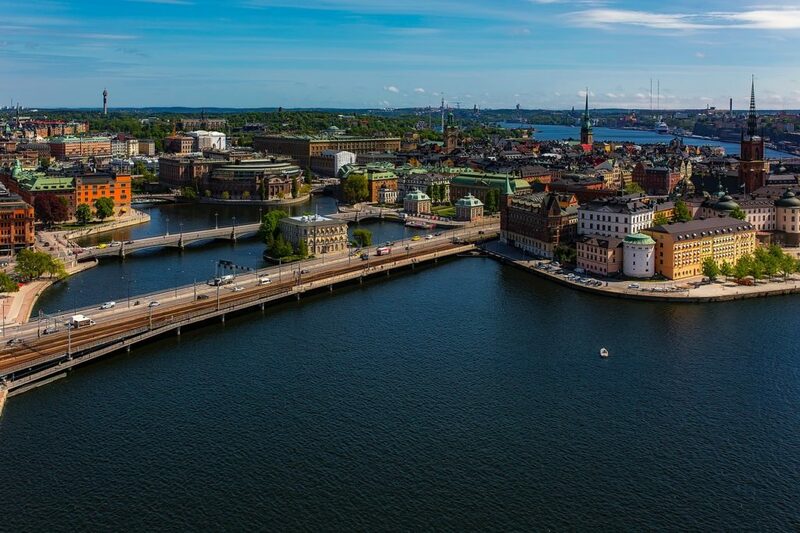 Stockholm ranks second on Arcadis’ 2018 Sustainable Cities Index (SCI). The city’s sustainability initiatives are well-known. In 2010, Stockholm received the European Green Capital Award, an award given to cities with a consistent record of achieving high environmental standards and commitment to sustainable development. 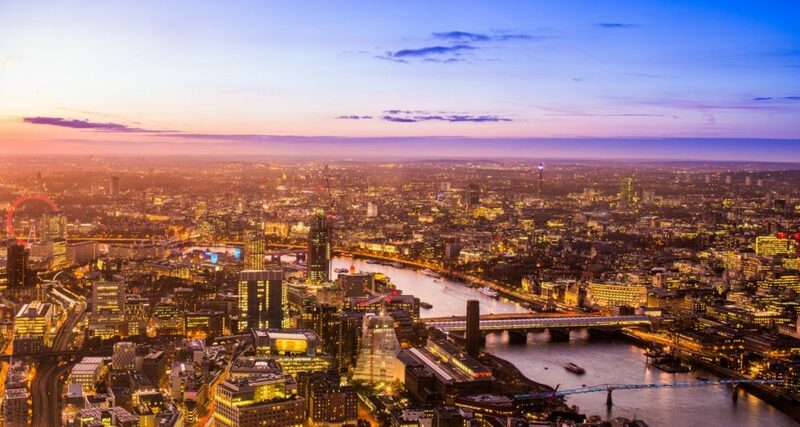 London tops the list of the most sustainable cities. “London’s economic diversity, multi-culturalism, world-class education system and abundance of good quality green space has propelled the capital to the top spot,” said Arcadis UK cities Director, Peter Hogg. The City of London is committed to reducing their carbon emissions, with a target of net zero emissions by 2050. To meet their goal, the city has placed a focus on energy efficiency and low and zero carbon infrastructure. London has encouraged the installation of green walls and roofs to enhance biodiversity, reduce rainwater run-off, improve insulation, and moderate the local climate. While London topped the list, experts warn that the Mayor of London alongside Borough leaders will need act quickly to tackle increased transport congestion and lack of affordable housing.